Hey I'm Nick Phillips. 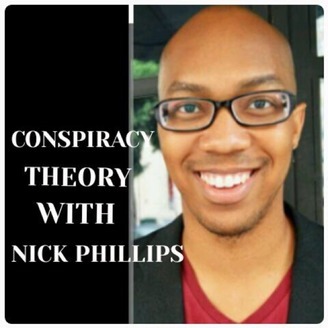 I'm a comedian and conspiracy thoerist. What do these things have in common? I get paid the same to be both. 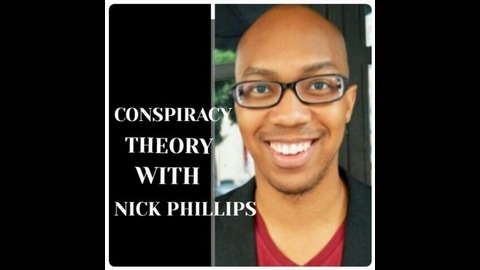 Each episode I break down a brand new conspiracy that I found whether it's funny, weird, scary, or all of the above. Quarterback of the 49ers Colin Capernick has become the talk of the country of the past week or so. Hear my take on the whole situation.